What Is The Software Engineer Career Path? Are you interested in become a software engineer? It starts by knowing how to get there. 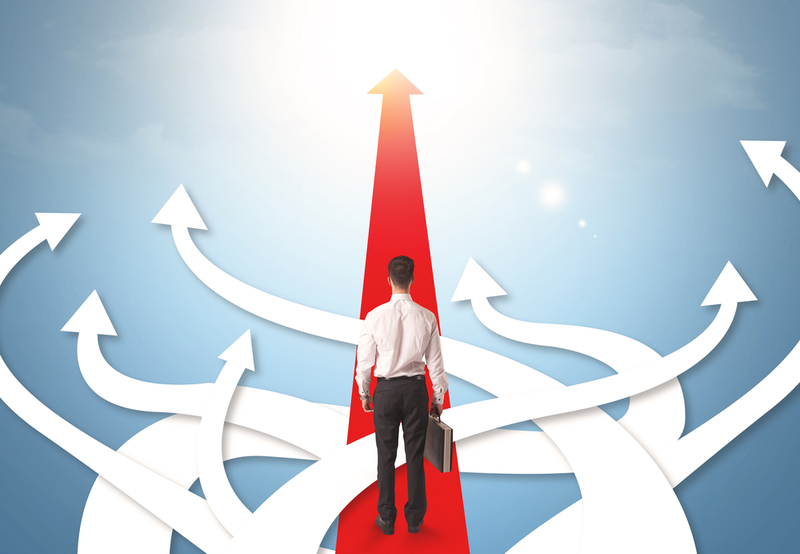 Find out what the software engineer career path is in this article. The first part of knowing the role and the career path is actually knowing what the job is, right? A software engineer is responsible for developing and maintaining software applications or systems. They are logical thinkers. similar to software developer roles. They should be highly proficient in at least one main programming language, and have a basic knowledge of many other programming languages and operating systems. A software engineer is usually required to have a bachelor’s degree in computer science. Software engineers need to have attention to detail, problem-solving skills and communication skills. We’ve had a look at the job description of a software engineer, so how does it differ from a senior software developer? There are a few differences. Company title policy: Some companies, such as Google, offer their developers the title of “software engineer”, which may be similar to a software developer in other companies. Broader knowledge: A software engineer usually has more knowledge about more programming languages and software development in general. A software engineer career path usually starts at the graduate level. Their average starting salary is $63,620. They often start as a Junior Software Engineer, which is a graduate role for those right out of university or college. Similar to a software developer, they write code for companies and develop applications, usually under the supervision of a team leader or more senior software engineers. Once a Junior Software Engineer has enough experience, they are usually promoted to a Software Engineer. A Software Engineer can develop code on their own, i.e. without supervision from other team members. They have more experience in the solution and application they are developing, and are therefore able to develop better quality code. Once a software engineer gains enough experience, they may be promoted to a Senior Software Engineer. The next step in the software engineer career path is moving into the role of Senior Software Engineer. This role is more advanced and has more responsibility than a regular Software Engineer and other developer roles. A Senior Software Engineer is expected to be able to write complex code, and even develop entire applications, possibly using more than one language and integrating it with the company’s overall systems. They have enough experience with development that they can design effective and efficient code, whether it is a small module that fits into a larger system, or designing an entire system. A Senior Software Engineer is often asked to mentor and supervise Junior Software Engineers, similar to what they went through when they started. What’s Next After Senior Software Engineer? Architect: responsible for designing solutions and working with multiple technologies. Less programming work involved. The next step in the software engineer career path depends on the kind of work you want to do. You can continue writing code as a Senior Software Engineer, but if it’s no longer for you, you can move into one of these roles mentioned here. Depending on the company, the role of a software engineer at different levels of experience can be different. Some other software engineer career path titles are shown below. An article on More than Coding explains one experience with job titles. So, as you can see, the title of a software engineer can differ depending on the company, but the progression from junior to senior is similar. Readers, what questions do you have about becoming a software engineer? Share them in the section below.